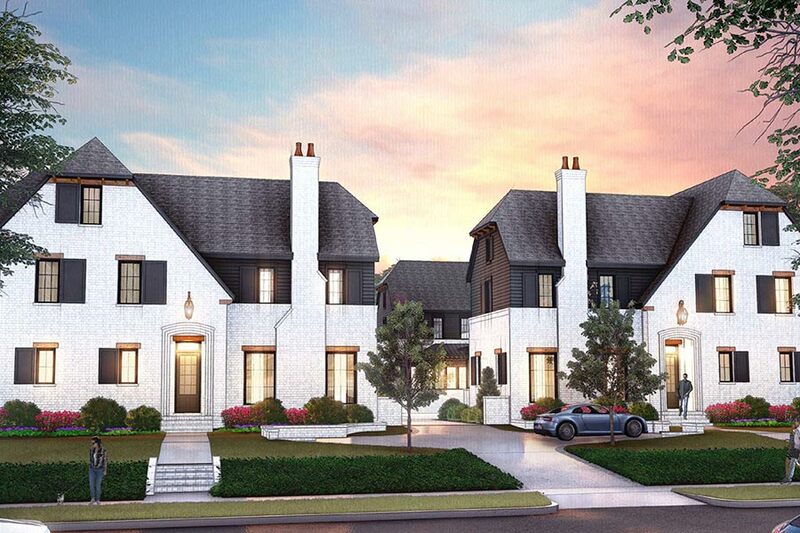 In the heart of the historic Myers Park neighborhood, Kings Square offers European manor style duet homes with lavish interiors and elevators, providing easy access between floors. 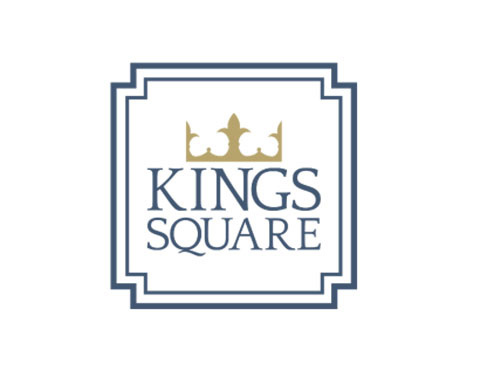 From the expansive gourmet kitchens with high-end appliances to the spa-inspired bathrooms, Kings Square features distinctive design with the finest interior touches. The spacious three-story floorplans include open-concept living spaces, porches, raised patios, two-car garages and elevators to easily transport you between floors. 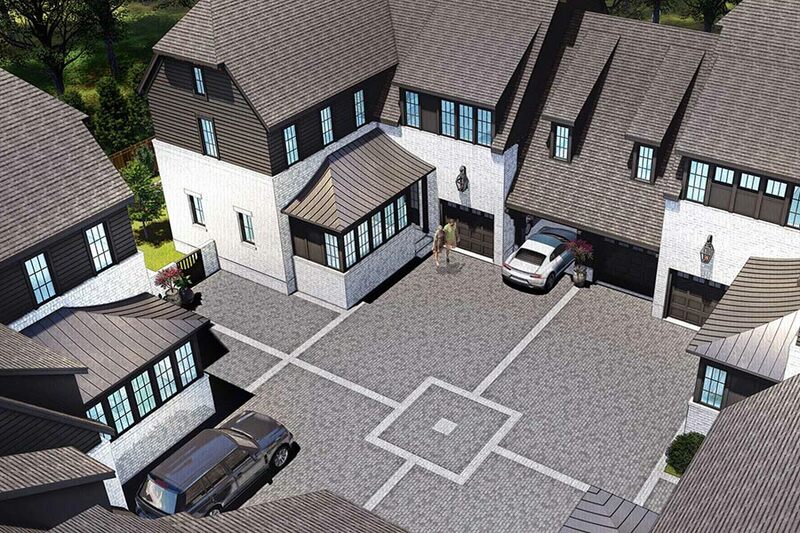 High-end finishes throughout the homes at Kings Square provide an ambience that is both sophisticated and refined.